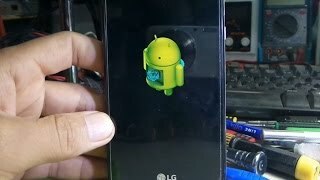 How to Hard Reset on LG K500DS(LGK500DS) aka LG X Screen Dual ? 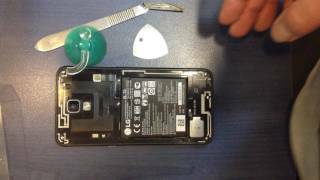 How to Factory Reset through code on LG K500DS(LGK500DS) aka LG X Screen Dual ? Enter one of the proposed codes: 3845#*500# or 277634#*# or *#546368#*500#. How to Factory Reset through menu on LG K500DS(LGK500DS) aka LG X Screen Dual ? Currently LG not release. If LG release, we add files for our site. 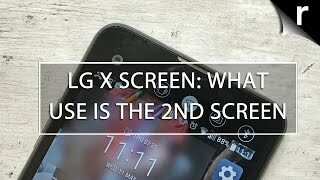 when android nougat for lg x view?